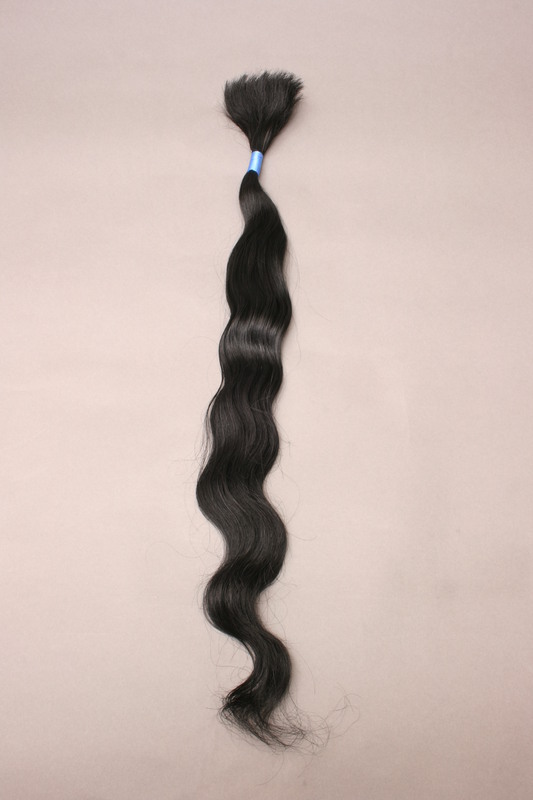 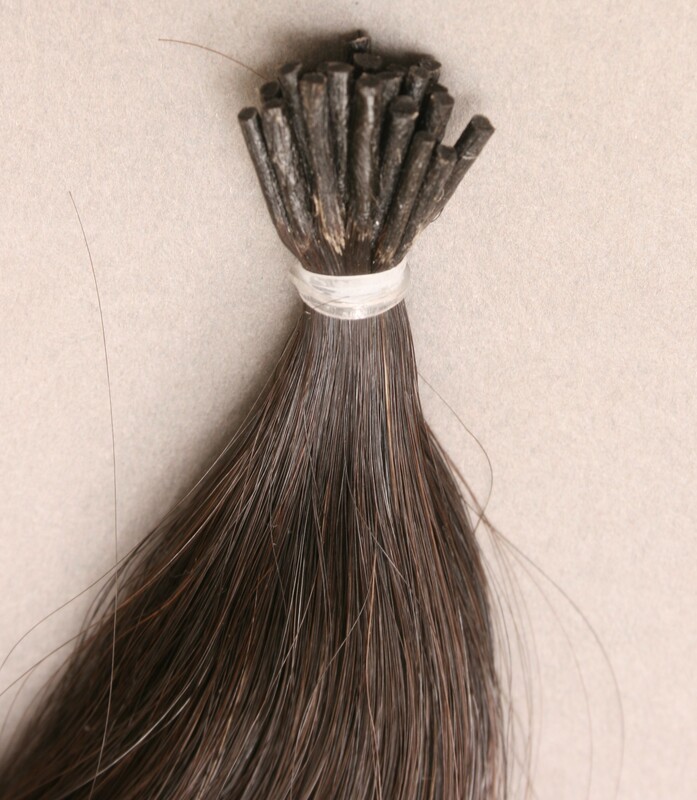 Indian Bulk Hair for Braiding in Wavy Indian All Natural Hair Length 16"�to 18" $91.75 sold in 4 oz bundles. 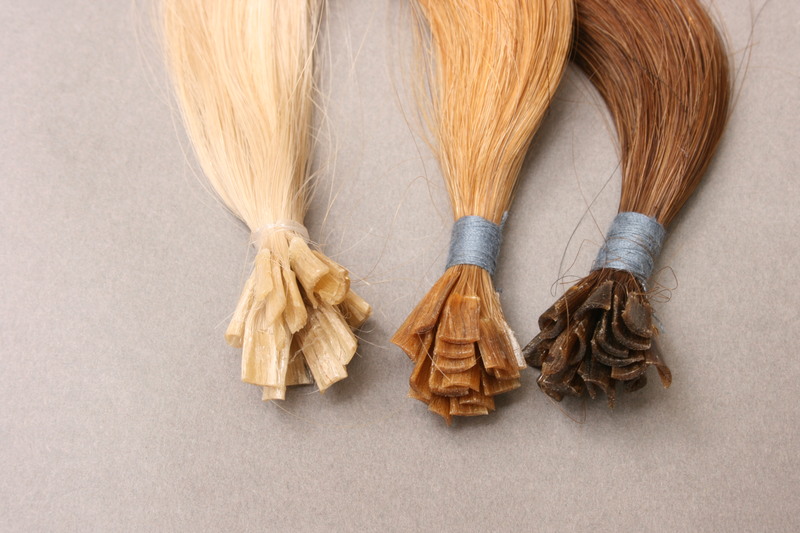 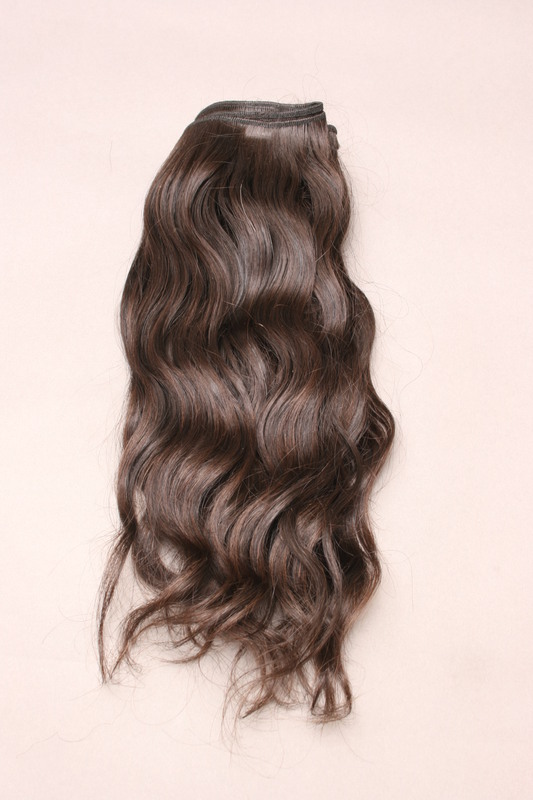 Soft Beautiful keratin extension in U-Shape and Shoe lace tips. 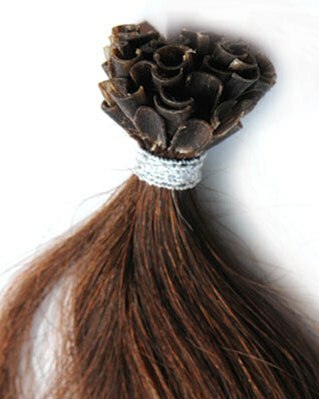 U-Shape Keratin Glue Tip, 25 strands per bundle. 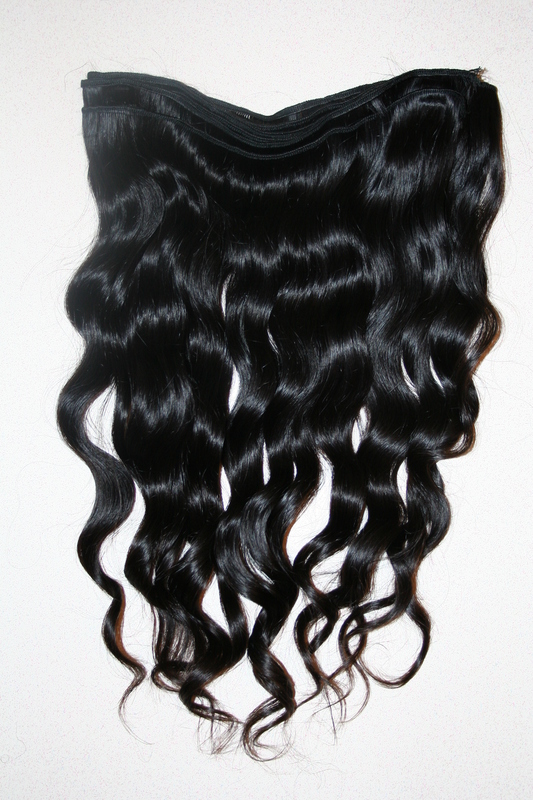 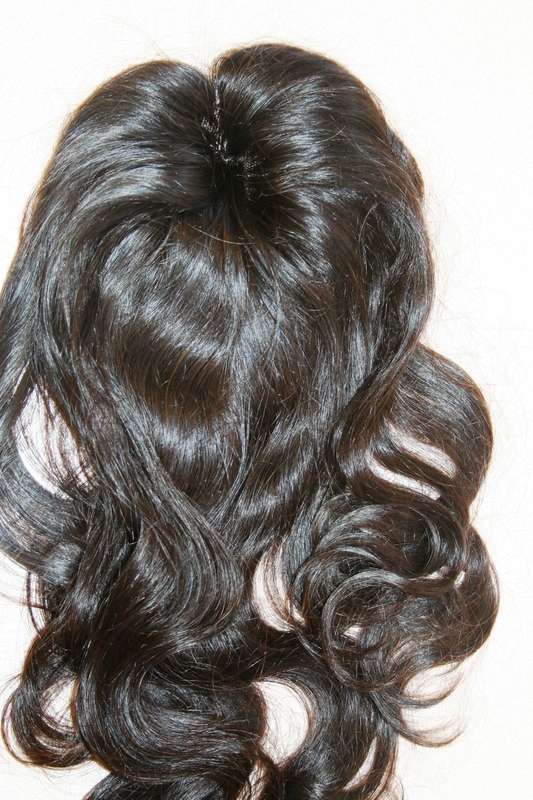 "On Sale"�Silk Standard�Closures Offered in Indian Remy Wave, size�3 x 4, 14" 16" and 18".� Order today!